48 (RM) Commando dig in near Pegasus Bridge, relieving 12 Parachute Battalion, Normandy, France, 9th June 1944. 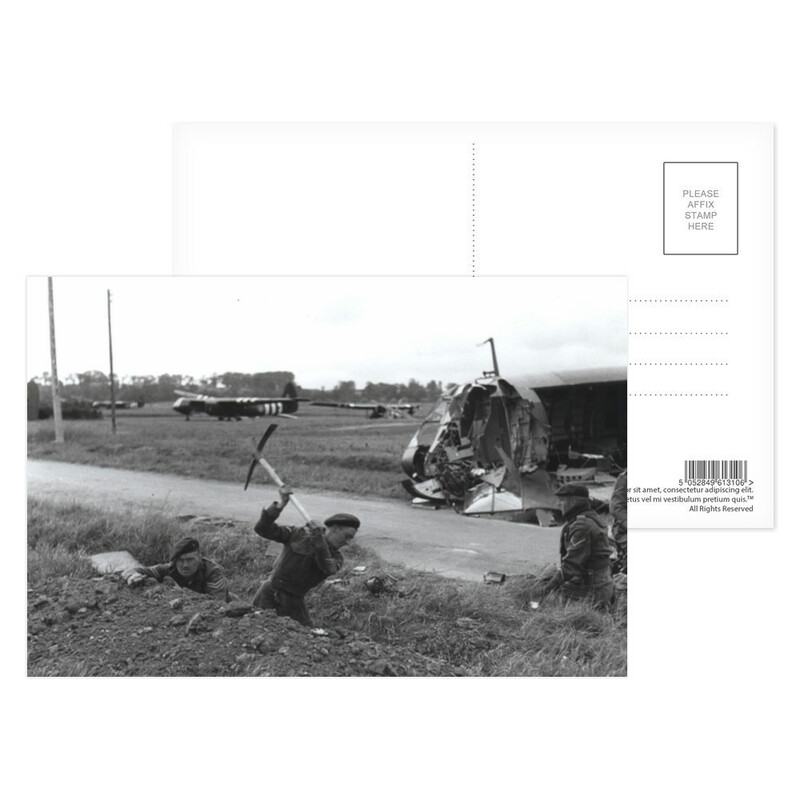 This 48 (RM) Commando dig in near Pegasus Bridge, relieving 12 Parachute.. Postcard (x8) is created using state of the art, industry leading Digital printers. The result - a stunning reproduction at an affordable price. 48 (RM) Commando dig in near Pegasus Bridge, relieving 12 Parachute..